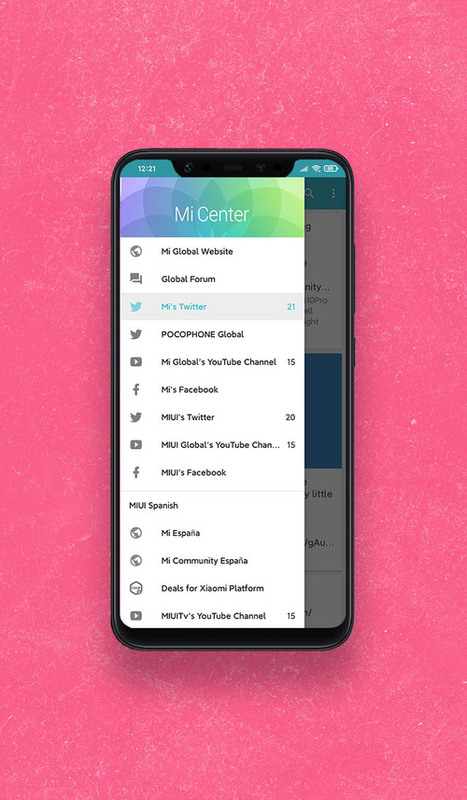 App to unify Xiaomi & MIUI's social networks. 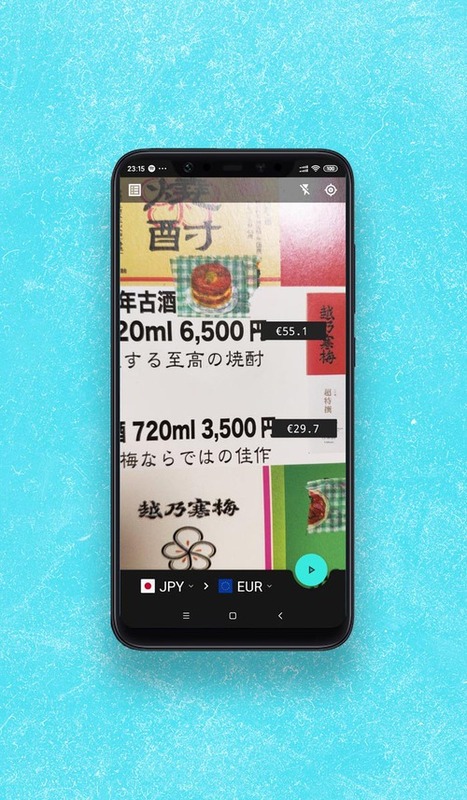 Example app using many advanced features. 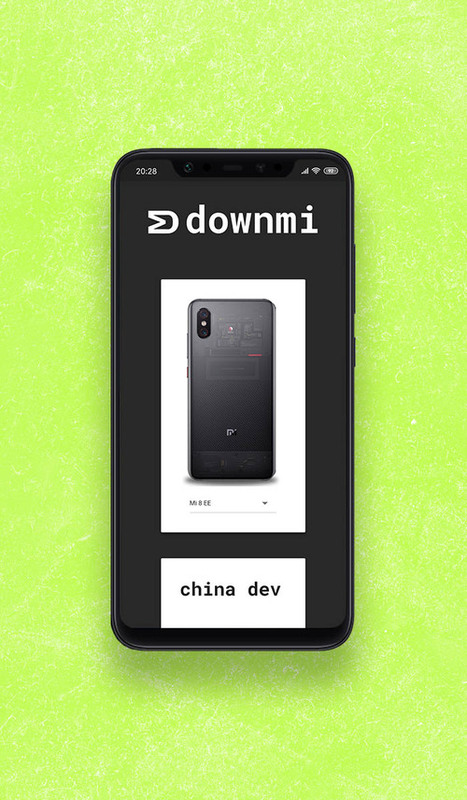 Tool to easily find MIUI ROMs. 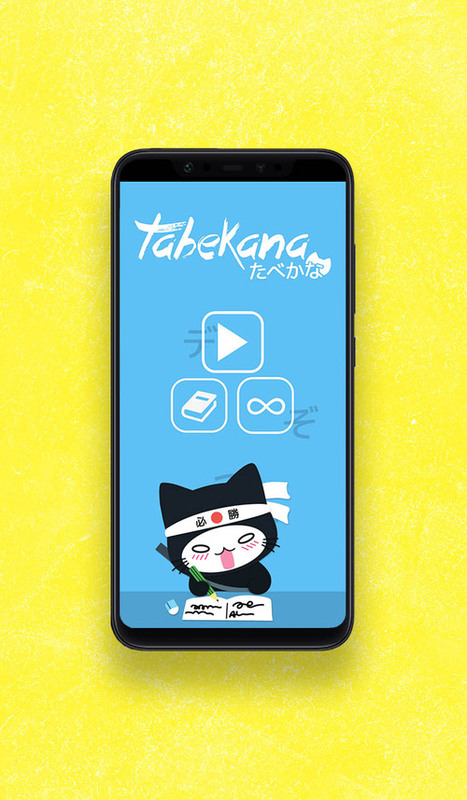 Mobile game to learn basic Japanese writing. I am a multimedia designer and programmer who is continually experimenting with new things in order to fulfil my inner curiosity. I love modern minimalist but bold design and building experiences that users find intuitive and graceful. I am passionate about technology, photography and design. When I am not working or studying, I love watching films and tv-series or just walking around the neighbourhood taking some pictures. The general aim of this Degree is to produce professionals in the ICT Sector who are capable of leading new projects in the world of Multimedia and Software Engineering. Continuing what I learned in the Android Basics Nanodegree last year, this time I went into more advanced Android development; learning the best practices for mobile development, as well as necessary technologies like Gradle or some of the Google Play and Firebase Services. Lived a really enriching experience these two semesters while getting to know different cultures, ways of teaching and in general, living. It has been quite an experience going from the cold and empty Finland to the hot, humid and crowded Hong Kong. 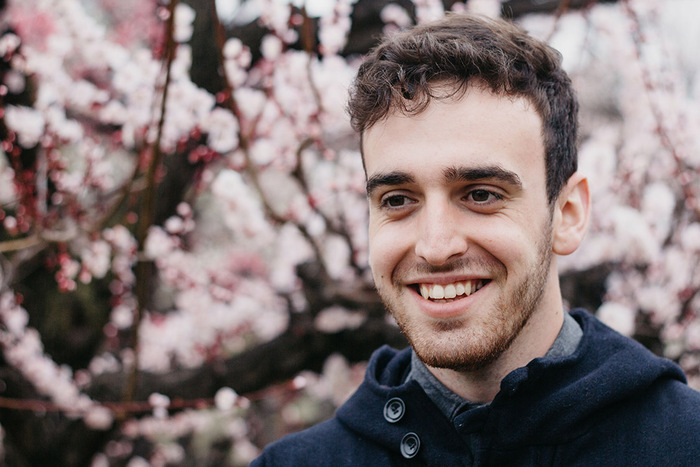 It has taught me many things, including to think about the different cultures of the end users and how to make appealing experiences for everyone. If you have a project in mind where I could help, or any other enquiries feel free to contact me at hello@izadi.xyz, my telegram or filling the form below! Email Address Input is not an email. Personal data provided in the contact form will be processed for the purpose of its service - based on your consent expressed by initiating contact (Article 6 (1) of Regulation (EU) 2016/679 of the European Parliament and of the Council).